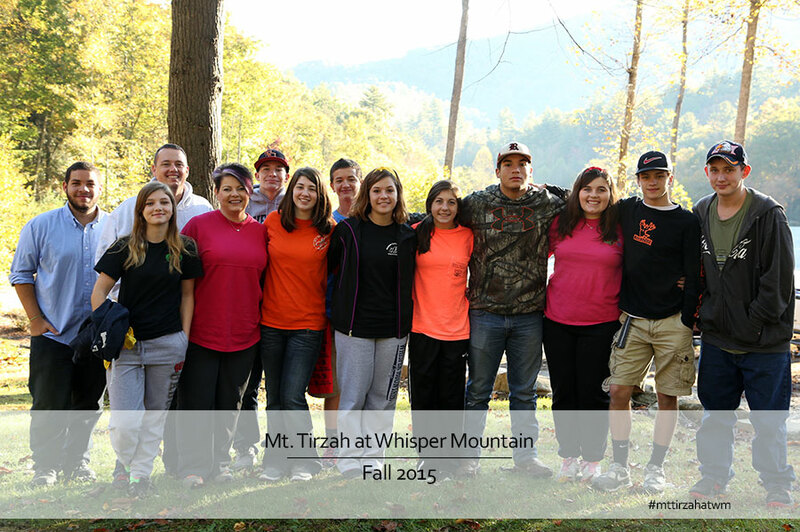 Fall retreats at Whisper Mountain are great for continuing to grow and unify teens! 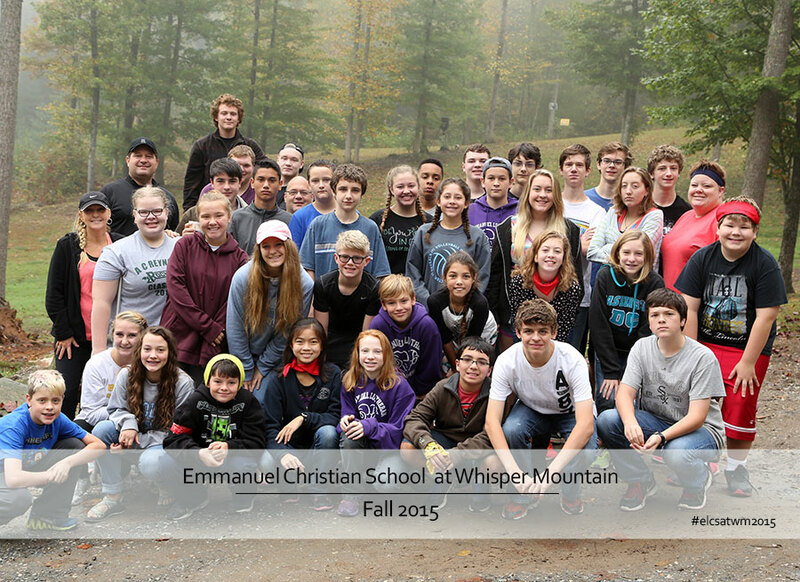 The past couple weekends have held great fun and bonding among the middle and high schoolers! And the October weather in these mountains helps too! Thanks for spending your weekends with us! God is doing big things in your lives! We were encouraged by you and pray you continue to seek Christ above all else!